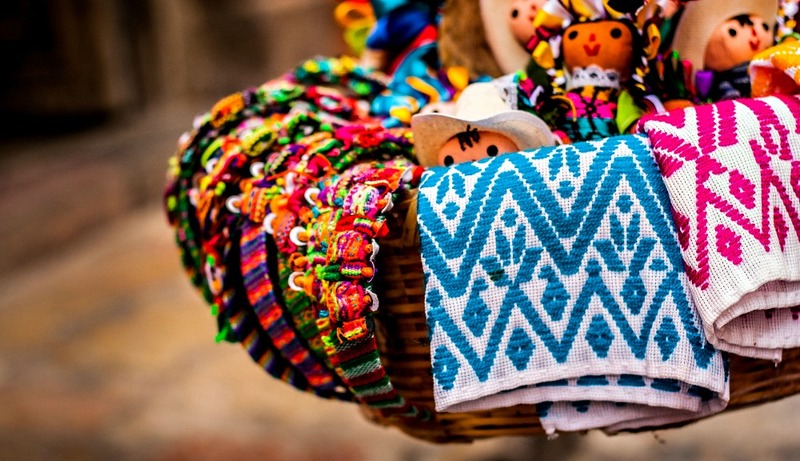 While traveling, have you ever wondered how to make sure your purchases support local artisans and craftspeople? 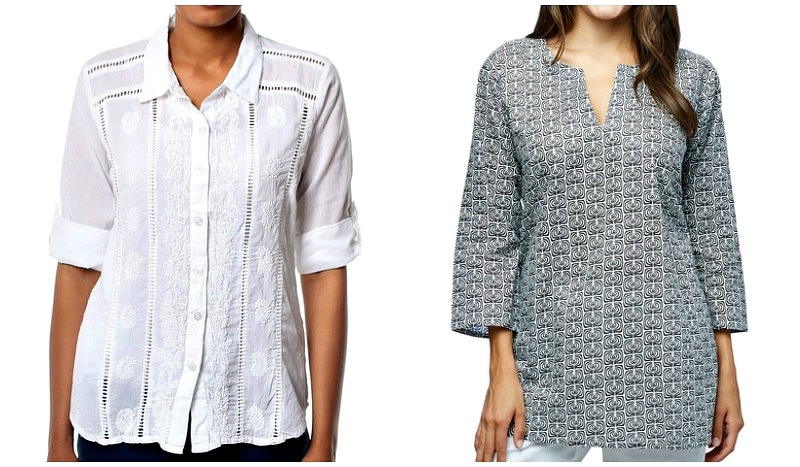 Read this post for helpful tips on what to look for to shop ethically! Throughout my career in the fashion industry, I’ve witnessed an increase in demand for ethically-made products. The industry and its consumers are recognizing their ability to make sustainability possible through their buying power. There are brands dedicated to doing good all over the world through mindful manufacturing, materials, and beneficiaries. You can maintain a conscious consumer mindset when you’re traveling and looking for souvenirs and gifts. The $34 billion craft industry employs millions of women worldwide; through shopping you can help empower women around the globe! Read our round up of the most socially responsible travel brands! The World Fair Trade Organization empowers producers to provide safe working conditions, fair pay, and maintain a sustainable business model without any exploitation. Prices are set that reflect the true costs of labor, materials, and manufacturing time. Making purchases from shops that display the WFTO logo will help you ensure that the artisans who made the product you’re purchasing are paid a living wage and work in a safe environment. Read this helpful post on how to pack and safely transport souvenirs! Many NGOs provide vocational training to underprivileged women in sewing, manufacturing, embroidery, and other local crafts such as block-printing. Some also have boutiques to sell the goods, investing revenue back into the charity. Women gain financial independence through the artisan skills they learn. They keep their cultural heritage alive while finding a means to alleviate poverty and afford education, shelter and medical aid for their families. Sambhali Trust in Jodhpur, India is an example of a grassroots charity that teaches women handicraft skills. They sell the handmade goods in their boutique that provides sustainable employment at living wages for the otherwise “untouchable” women of the Dalit caste. In Morocco, there are many co-ops selling local products like argan oil. Typically, the vendor is also the artisan and receives the money directly from your purchase. 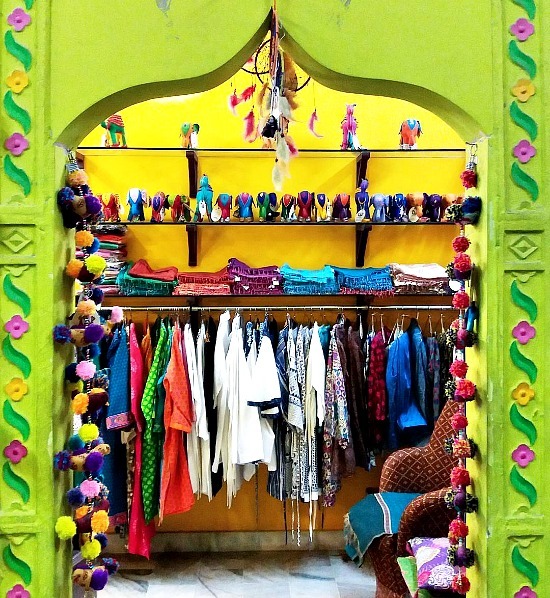 When you buy goods from these types of shops, you know that what you’re wearing is helping provide job opportunities for artisans and preserving cultural traditions. New to haggling at a market? Check out our tips for bargain shopping around the world! As a mindful traveler, you’re likely already seeking out lodging, restaurants, and activities that are owned and operated by local people, not foreigners. Carry this mindset over to shopping by paying close attention to who owns businesses, where the products are made, and where the materials have been sourced. You don’t have to solely focus on nonprofit and NGO shops to make a meaningful purchase; many designers use ethical business practices or benefit local charities. ORA Ethical Fashion is based in Melbourne, Australia and works with Indian NGOs to source materials and produce garments at fair trade rates. They also channel 20% of overall profits from the clothing sales back to the NGOs. A great way to find out about local socially responsible shops is to make a post in the many travel networking Facebook groups. The Travel Fashion Girl group on Facebook is a great place to inquire about fair trade shopping opportunities at your destination. There are many digital marketplaces for fair trade products such as The Little Market, Mercado Global, Nest, and Etsy. These platforms offer consumers the chance to directly impact global artisans through their purchases. Visit their websites before you jet off to your destination to see if any of their partner organizations are located nearby and visit them during your travels. 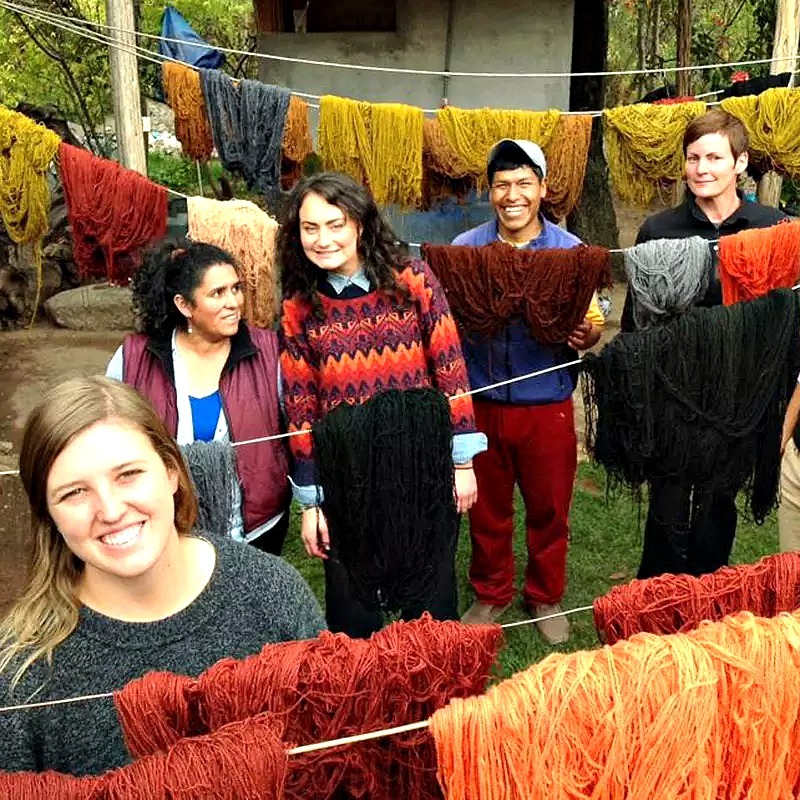 You can actually learn how to make the local craft you want to purchase through excursions provided by Visit.org, the world’s largest platform for immersive, impact travel experiences hosted by do-good organizations. You can discover local craftsmanship by making jewelry in Israel to benefit at-risk youths, learn weaving with artisans in Laos, or beadmaking with locals in Guatemala. 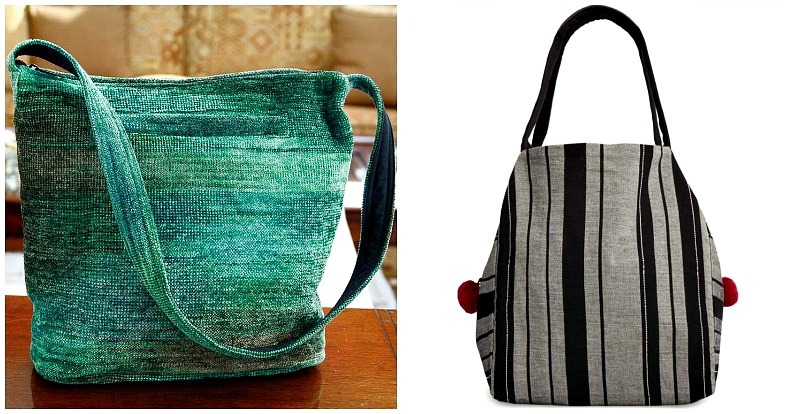 Handmade products are meaningful souvenirs due to the impact their sales will make for the artisans who’ve crafted them. Follow these tips to preserve endangered cultural traditions and find the perfect travel memento. 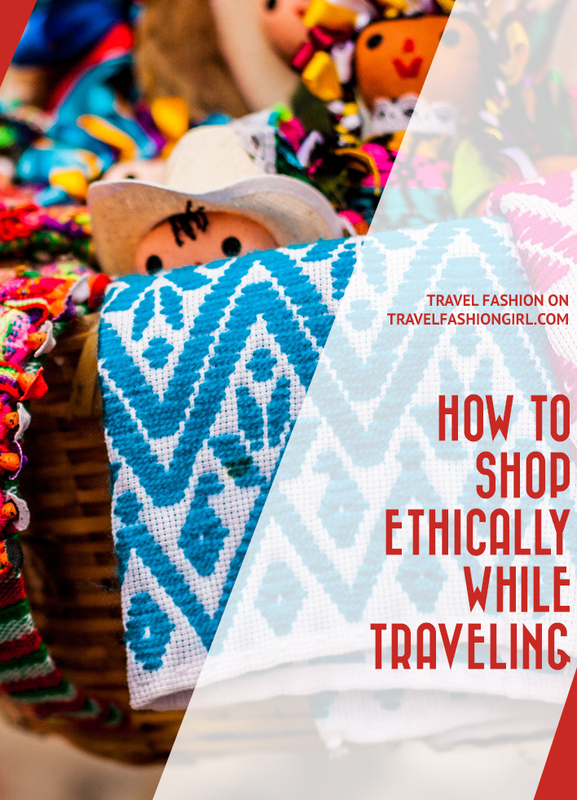 What are your tips on ethical shopping while traveling? Share in the comments! I hope you liked this post on how to shop ethically. Please share it with your friends on Facebook, Twitter, or Pinterest. Thanks for reading! Author Bio: Lola Méndez is a full-time traveler sharing her adventures on Miss Filatelista as she collects passport stamps. 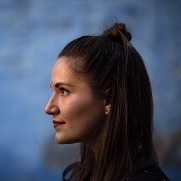 She travels to develop her own worldview and has explored 45 countries. Passionate about sustainable travel, she seeks out ethical experiences that benefit local communities. You can follow her on Facebook and Instagram. Would have been helpful to include a picture of the WFTO icon to look for in the article. Hi Beck, thanks for your feedback!